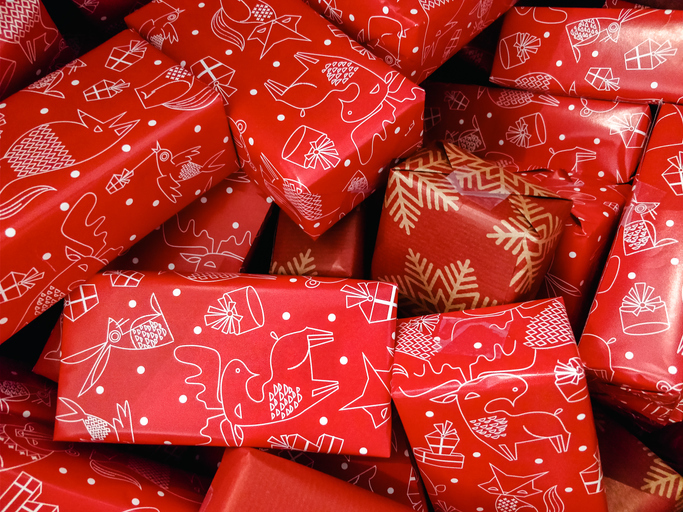 A survey has found millions of Brits will buy their own Christmas presents this year so they get something they’ll use. In research commissioned to launch Zeek Shop, the UK’s first all-digital gift card store, over 2,000 adults were polled by OnePoll. 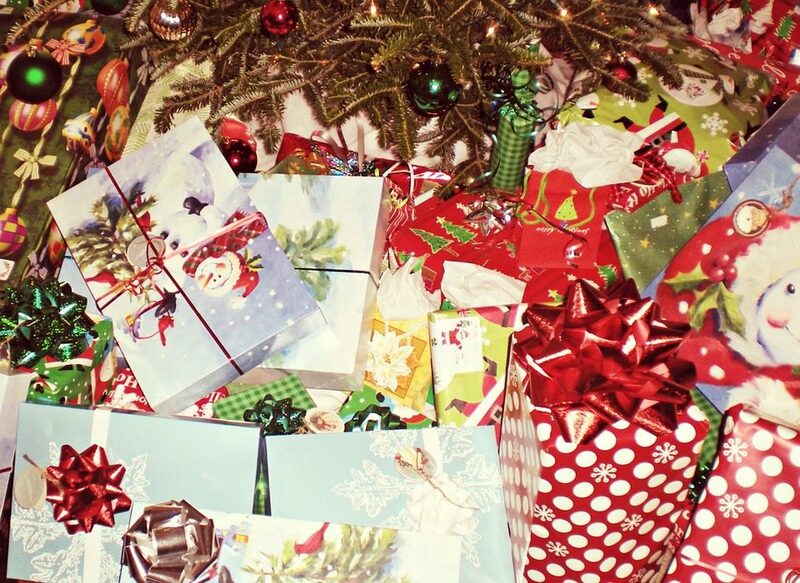 The study discovered 53 per cent of those surveyed have received unwanted gifts in the past, and with the average cost of a gift being £45, the research concluded nearly £1 billion is spent on ‘wasted’ presents each year. Nearly half of us now ask for either cash or a gift card in place of a present so we can get something we want and will actually use. However, a third of those polled receive gift cards for shops they wouldn’t normally use so still go to waste. 46 per cent said they wish they could pick the gift themselves, with over a quarter claiming they’d rather go without a present altogether. It’s a bit of a shame really when you think about how long it can take to choose the perfect gift, with people spending an average of two hours thinking about what to go for. But with 36 per cent of people still missing the mark and getting the wrong gift, over 2.4 billion minutes is wasted across the nation each year shopping for presents. And then there’s the issue of what to do when you get a gift you don’t want. 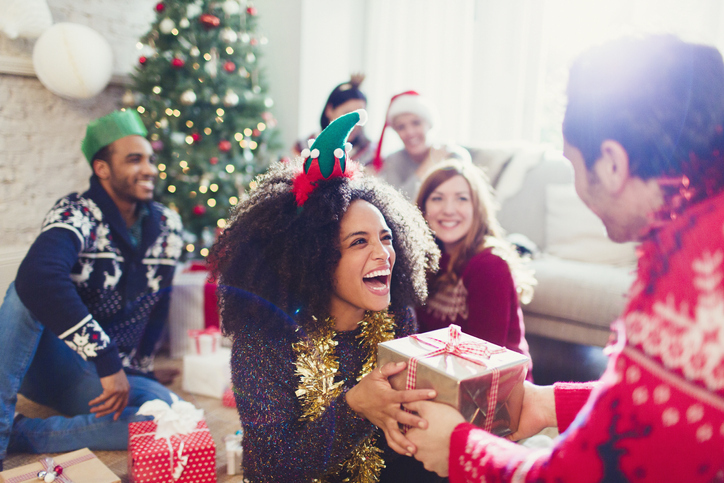 While more than two fifths of Brits would secretly exchange it to avoid embarrassment, 10 per cent have accidentally attempted to return a present to the person who gave it to them. Yet a third of people wouldn’t even risk giving the gift to someone else in fear of being found out. 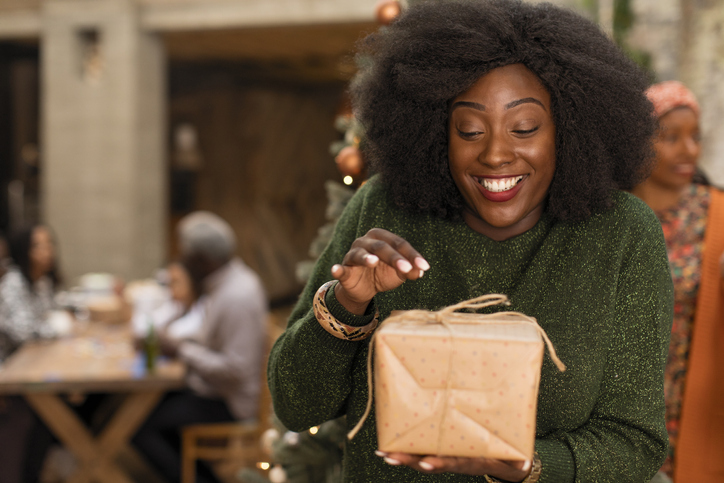 We know how stressful and time-consuming it can be to find the perfect presents for family and friends at Christmas – which as the research shows we get wrong more often than not. Sending a loved one a gift card from ZeekShop.com is the ‘fool-proof’ gift. 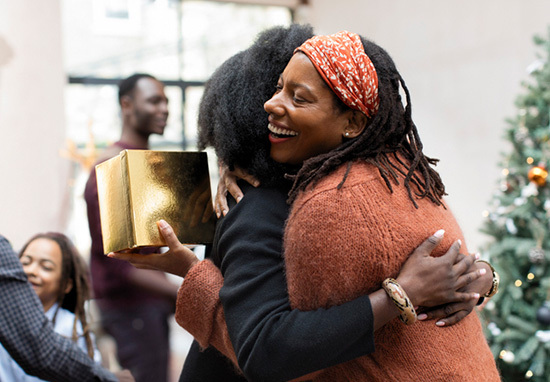 Even if you pick the wrong gift card, your loved one can swap it for a retailer they love in secret – so everyone wins. You can visit Zeek Shop to find out more. Zeek Shop is the brand new all-digital gift card store, featuring many of the nation’s top brands from ASOS and Topshop, to Ticketmaster and Spotify.